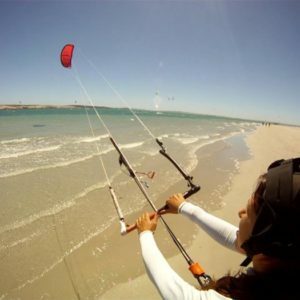 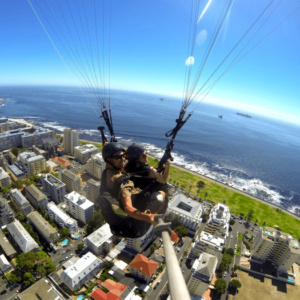 Cape Town has some of the most beautiful beaches in the world… but if you’re not for lying in the sun all day, the city and surrounds offer more than enough action! 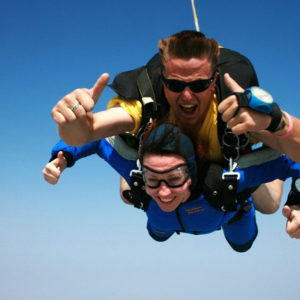 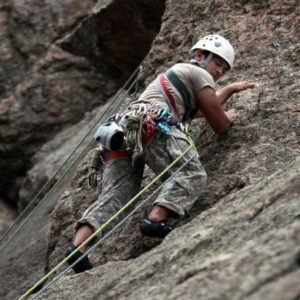 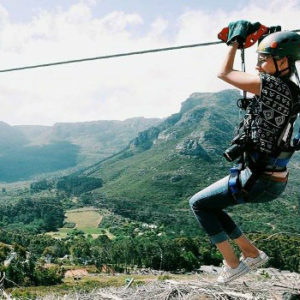 Choose the activities that will have your adrenalin going, or schedule an hour or two every day for some awesome experiences. 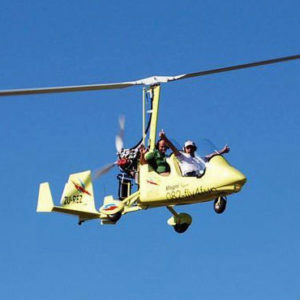 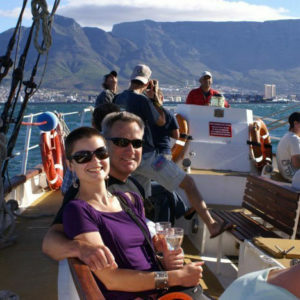 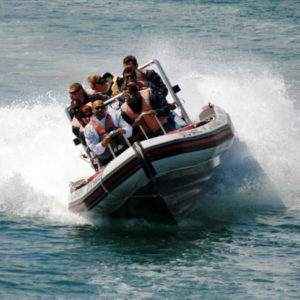 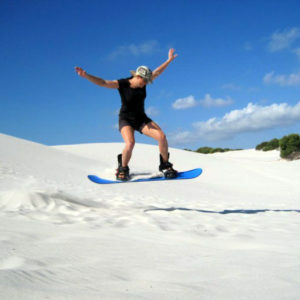 Sightseeing Cape Town allows visitors to book various types of tour packages in and around Cape Town. 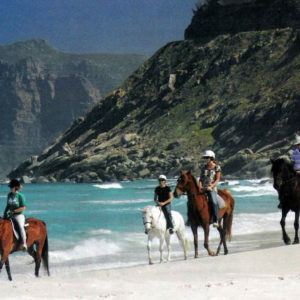 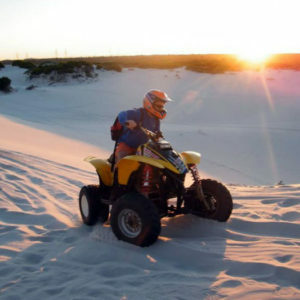 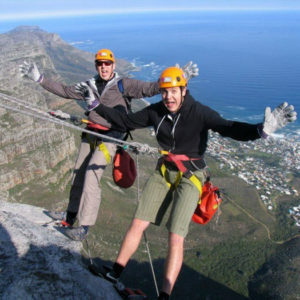 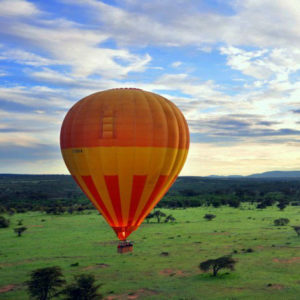 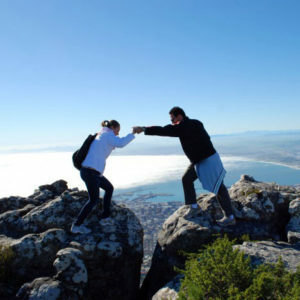 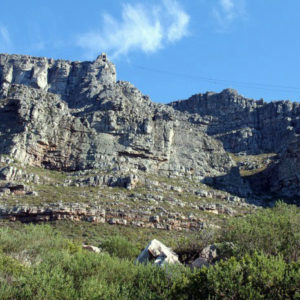 The tour packages are provided by top tour companies in Cape Town, South Africa.